Nike and Jordan Brand expand their Doernbecher Freestyle Collection with the release of the Air Jordan 7 Doernbecher. Designed by Damien Phillips using inspiration from the Chicago Bulls and Rock N’ Roll. 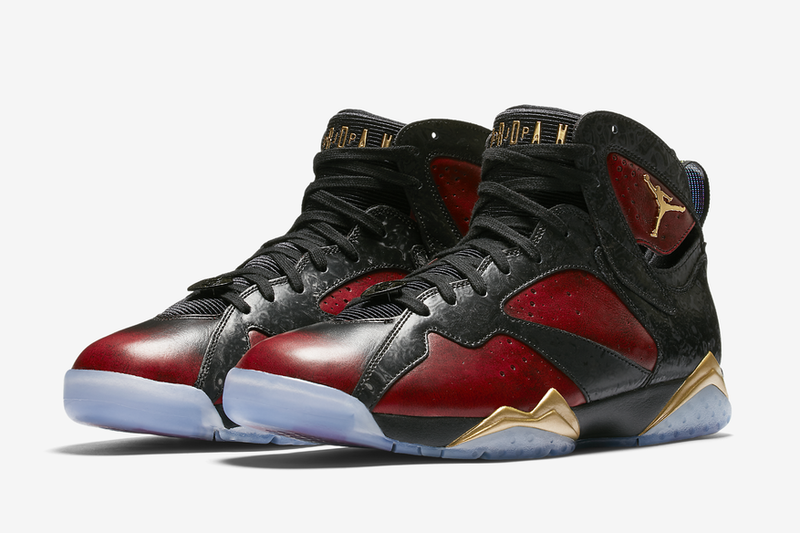 The Air Jordan 7 features a Black, University Red and Metallic Gold color scheme. Guitar-inspired accents with an illustration of Damien performing a guitar solo is seen on the icy outsole. Look for Damien Phillips’ Air Jordan 7 “Doernbecher” to release on Saturday, December 17th at select Jordan Brand retailers. The retail price tag is set at $190 USD.